Update: Make sure you have the latest operating and informational enhancements for your existing system, including bug patches and revisions to ICD-9 codes and drug lists. Upgrade: Add cardiology EHR software and hardware enhancements from the manufacturer or third party vendors to your existing system. These upgrades may make your EMR a little faster, easier to operate or more compatible to share data with other interfacing systems. Replace: Migrate your existing cardiology medical records to a new system that offers significantly more capabilities, ease of use or interoperability. Of the three options, replacement can make the biggest difference to how your practice uses medical records and complies with regulatory requirements. It can also, of course, be the most time-consuming and complex process. You don’t want to replace your existing EMR unless you’re certain that it will no longer meet your needs. 1)The system can't -- or soon won't -- meet key standards. Your EMR should help you qualify for Centers for Medicare & Medicaid Services (CMS) Stage 2 incentives and have the capability to meet future Stage 3, 4, 5 incentives. You'll also want to make sure your system can handle the much more complex ICD-10 standards on the horizon. 2) You experience shaky technical support. Many older EMR systems could be upgraded, but vendors lack the experience or incentives to do so. If you find yourself frustrated by the lack of support, slow response time or lack of expertise, it may well be time to look at newer systems from a more responsive EHR vendor. 3) The system doesn't integrate mobile apps well. iPhone and Android apps can help your providers dictate, update records and leave instructions for office staff from their mobile devices. Cardiologists are coming to expect this kind of convenience and anytime, anywhere access and may get frustrated if the EMR system can't keep up. 4) The system frustrates office staff and makes record keeping less efficient. Does your staff spend significant time massaging data or or developing “workarounds” to address shortcomings in the system? Do staff members complain about the system being difficult to use or understand? If staff loses confidence in the system, your practice may be losing both time and accuracy as medical records are not input or updated on a timely basis. 5) Your Cardiology system can’t interface with other systems and lacks interoperability. Healthcare has always been about making connections, and that's truer than ever with the advent of ICD-10 codes, automated reimbursement and health exchanges. Modern EMR systems need to share data with a wide range of other systems, including those operated by hospitals and outpatient diagnostic centers, by other specialists, by insurers and by the government. If your current EMR lacks interoperability and you face continuing challenges in interfacing your Cardiology EMR with other systems, then time may be ripe for a switch. 6) The system can't adjust to advances in Cardiology. 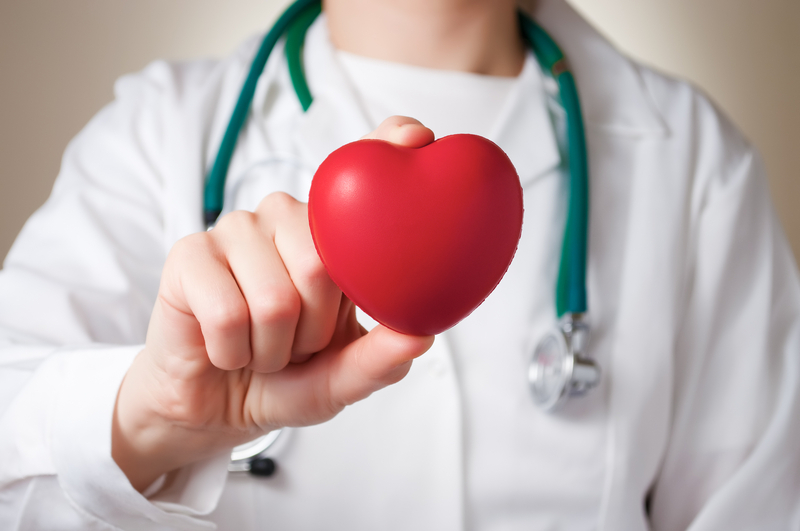 Like any advanced specialty, cardiologists frequently integrate new techniques, new medications and specialized equipment into their practice. If your system struggles to import data relative to new procedures or standards of care, it will adversely affect provider and staff performance and could cause problems with regulators or reimbursements. 7) Your investment in Cardiology system grows without real returns. Do you find your Cardiology practice investing more time, dollars and energy in the system without seeing more efficiency or improved record-keeping? If you need to add software and hardware just to keep the current system functional, it is probably time to consider changing your focus from updates and upgrades to full replacement. Cardiology Electronic Medical records are in a state of flux. As health reforms and the push for electronic records continue, there will likely be more changes and more demands placed on Cardiology EMR systems. Don’t let that reality block you from making the decision to replace your existing system. When your system can’t offer you the efficiency, compliance and interoperability you need, it’s time to say good-bye and invest in new technology.